Jac is a young motorsport star with a passion for the sport and a family pedigree that goes back generations. Jac’s grandfather was a racer, and his father works within the industry. In fact, Jac’s father races at the highest level for HAAS F1 Team – one of Streamline’s clients. 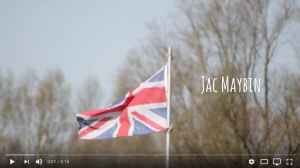 So it’s no surprise that Jac takes it seriously – he works hard on his conditioning and preparation while studying at Silverstone University Technical College. All this training has paid off, and Jac’s ambitions look closer than ever to being realised. He’s achieved great successes on some of the biggest racetracks in the Country, including Silverstone and Brands Hatch. 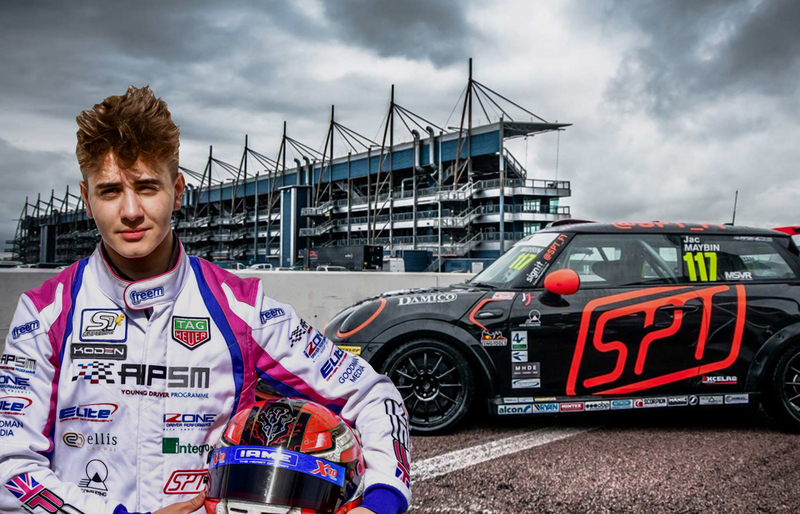 Later this year, he’ll look to add more achievements to his resume, as he will compete in the premier class within the Mini Challenge series. Jac, who says he admires racing legend Ayrton Senna more than anyone else in racing or life, is well on the way to making a name for himself and bolstering British driving for the next generation. We’re proud to be along for the ride, and can’t wait to see more big things from him throughout the year.